When you decide to sell your home, you have the choice of working with a real estate agent or doing on your own. Whether you choose to work with an agent or not, partnering with a real estate attorney can help move the process along more quickly and efficiently. This is especially true if you do choose to sell the home without the assistance of an agent. A real estate attorney will have the knowledge and experience to guide you through these important documents and make sure that all deadlines are met. 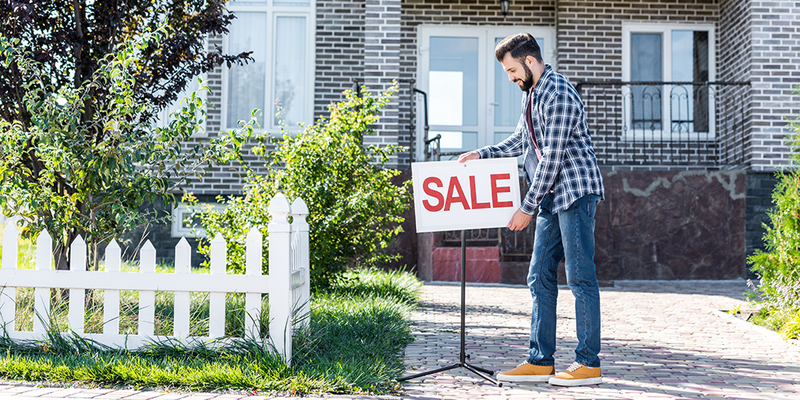 Your lawyer will review the title search and determine any actions that need to be taken before the sale of the home is completed. Closing on your home is exciting, but it is also very complex. There are a number of documents that must be prepared beforehand, such as the deed and your closing statement, and all demands met. Having an attorney review the documents will ensure the sale goes through without a hitch. Daniel Willems has decades of experience as a real estate attorney and can help you through the most complicated aspects of home selling process. Request a consultation with Daniel to learn more about how he can help you sell your home!